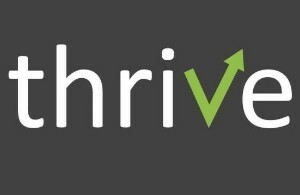 Stay up to date on Thrive Activities by connecting with Thrive on Facebook by clicking the logo below and liking Thrive’s page! ThriVe is the student ministry of Slater Baptist Church. We exist to assist families in the spiritual development of their teens. We strive to provide an atmosphere of fellowship that will encourage teens to experience a deeper relationship with Jesus, a better understanding of His Word, a passion for sharing the gospel, and a foundation for a lifetime of service to Christ. 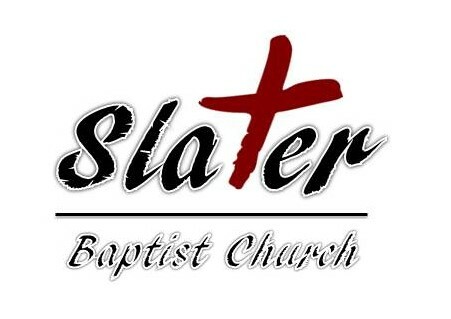 We meet weekly on Wednesday nights for a time of prayer, worship, and Bible study. We also have an annual winter retreat, summer mission trips, and special events throughout the year.